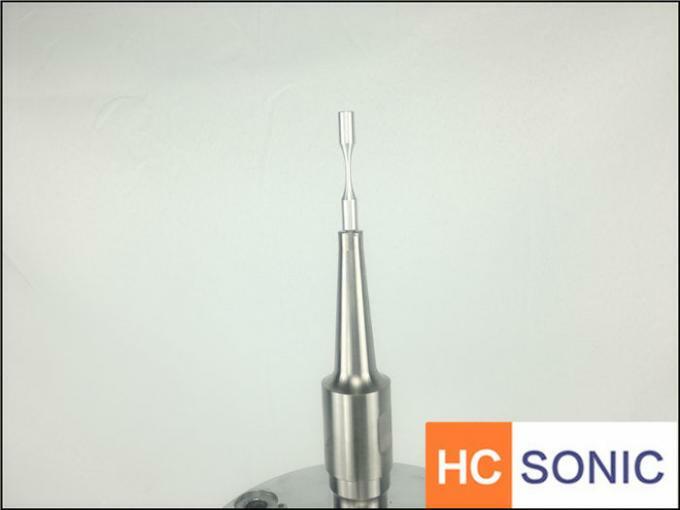 Note: This Ultrasonic fatigue strength equipment products desgined by HC-SONIC and Civil Aviation University Of China, please do not imitate. The strength reliability of engineering structural materials employed in aerospace and nuclear industrial applications after exposing in service for more than 10 years or more has been questioned, because the traditional fatigue limits that were obtained under fatigue tests up to 10' cycles are difficult to be ever used as criteria for the strength design of these materials. Therefore, the fatigue properties of materials in the life range beyond lo7 cycles are of much interests to machine designers and material engineers. However, investigation of fatigue properties at high cycle regime is extremely time consuming by using conventional fatigue testing method. 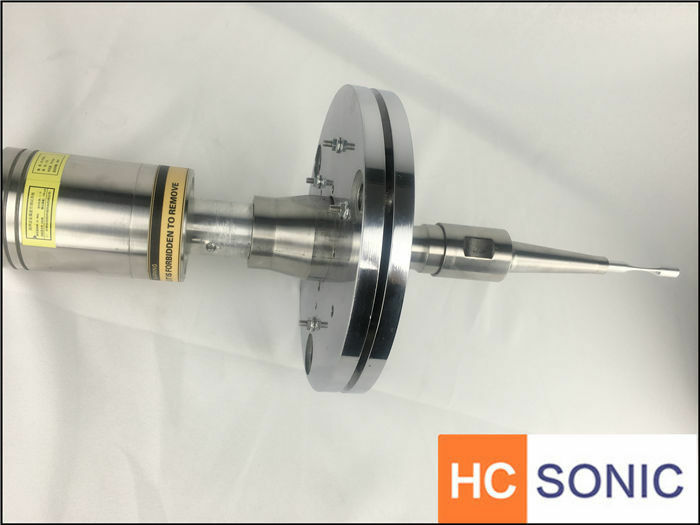 In this case, ultrasonic testing method may be an effective choice for the possibility of time saving at ultrasonic frequency. 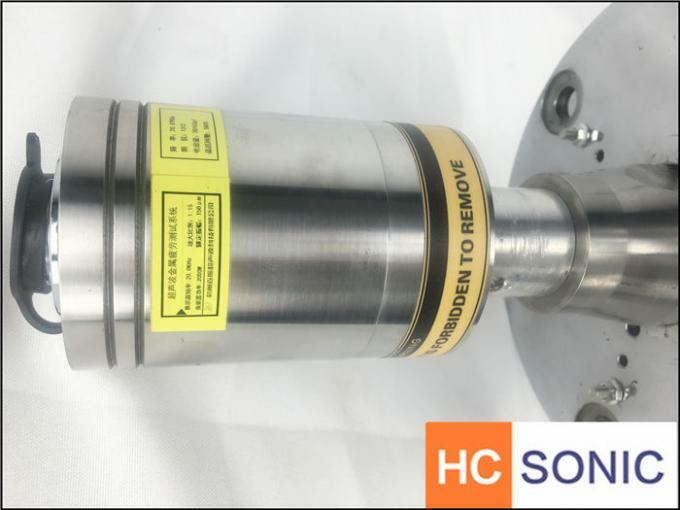 Nevertheless, ultrasonic testing method can also be used to investigate the effect of frequency on high cycle fatigue properties, which is of great significance to the design and maintenance of machines and components operating at high speeds, such as jet engines and gas turbine engines. Unfortunately, information on ultrasonic fatigue of metals is far from abundance in contrast to the data available for conventional fatigue of metals and the nature of ultrasonic fracture has not been well understood. For example, frequency effect was reported in some metals and various interpretations such as internal friction and damping properties of materials as well as the slip-band formation were supposed reonsible. [ However, an adequate theoretical explanation is not yet available because fatigue is a much complicated phenomenon and is easily influenced by both material and environmental factors. to the strength enhancement of the alloy. apparently different from that in conventional frequency fatigue.